Whether called the woods woodland, a forest or some other variation on the name, a parcel of land that is occupied by trees and the other living things associated with trees are what biologists who specialize in ecology call a community. 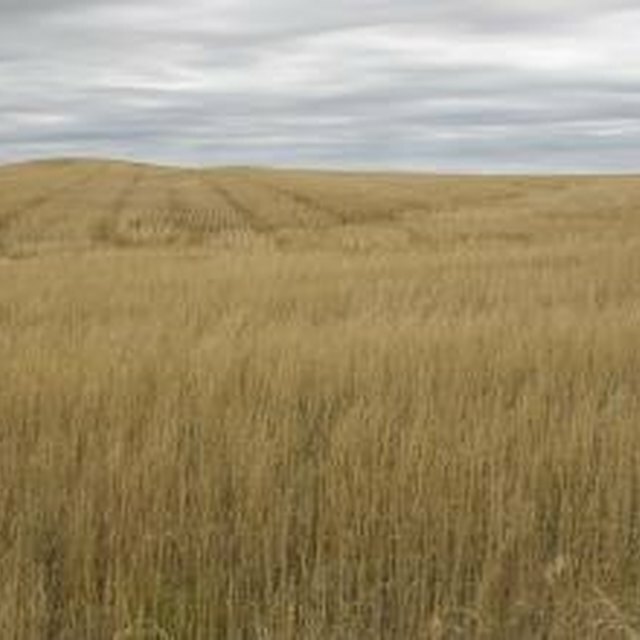 Other examples of communities would be grassland communities and wetland communities. Each community has a suite of organisms that live, interrelate and function together. In the woods, a particular set of trees and other plants are part of the community. 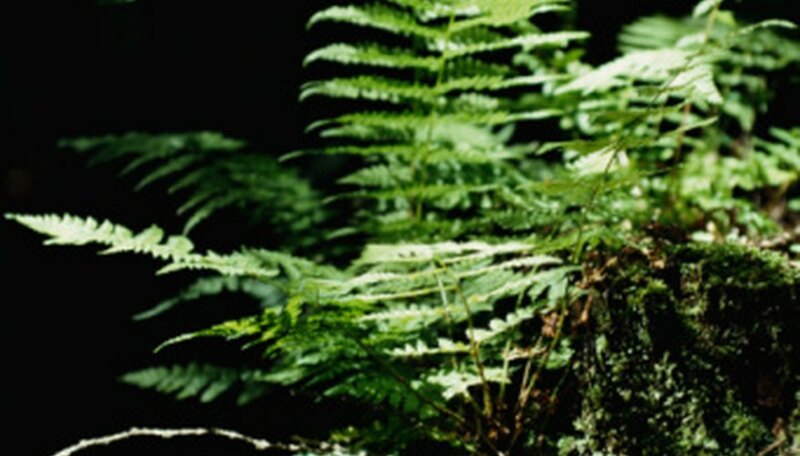 Ferns are common plants in the woods in many regions of the world. The Unites States alone has dozens of species of native ferns occurring in its woodlands. Because they reproduce by spores, botanists categorize ferns as nonflowering plants. A fern’s leaf or frond is often split or divided into many separate parts called leaflets. When leaflets are further divided, those subdivisions are termed subleaflets. This dividing effect gives many ferns their lacy appearance. Many plants grow low to the ground in the woods and have stems that do not become hard and woody like those of trees and shrubs. Botanists use the term “herbaceous” to describe this characteristic. Most of the plants commonly termed wildflowers that grow in the woods are herbaceous plants. Examples are wild orchids, such as the pink lady’s slipper, and a group of plants called trilliums that have leaves and flower parts in threes. A common woodland trillium is the red trillium. Most forests or woodlands are home to many species of trees in the woods, but certain kinds of trees often dominate a given area. One of these is the group of trees that botanists call the oaks. There are many oak species. Collectively, they dominate the forests in many regions. In the Eastern United States, the American chestnut tree once dominated the woods. However, an invasive fungal disease has nearly wiped out the chestnut, and now several species of oak trees have taken its place as the dominant trees in many areas. Shrubs are like trees in that they have woody stems. The distinction between a large shrub and a small tree can be imprecise, but in general shrubs are relatively small. When mature, they occupy a layer in the woods well below the canopy formed by the tallest trees in the woods. Some examples of common shrubs include the mountain laurel, wild azaleas, witch-hazel and wild blueberries. Miller, Donald. "Plants & Trees You Find in the Woods." Sciencing, https://sciencing.com/plants-trees-woods-8081951.html. 06 August 2018.